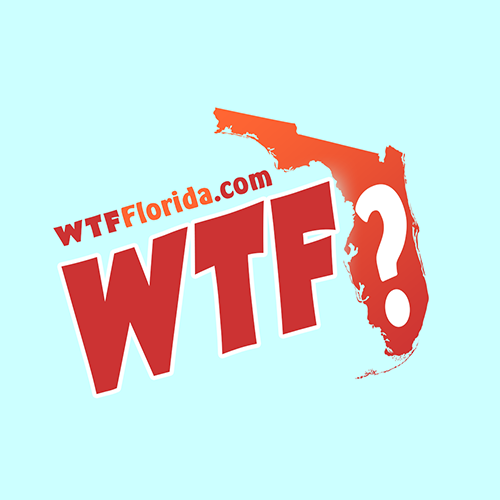 Holiday (WTFF) – A Florida woman is in jail after reportedly assaulting her geriatric husband. 31-year-old Holly Jane Akers faces a charge of felony battery on a person 65 or older. 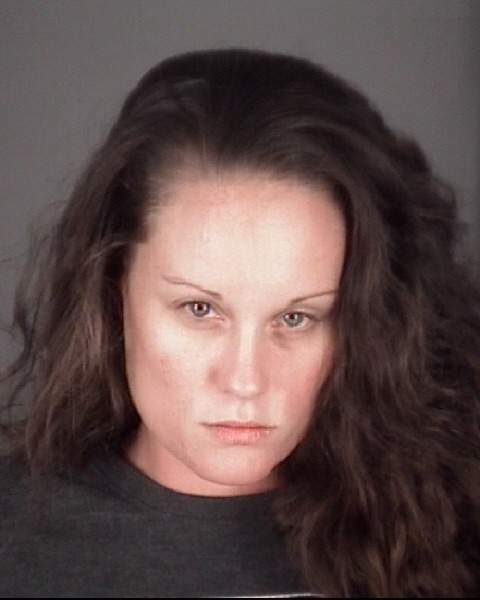 Pasco County deputies said her husband, Charles Plagens, claimed she hit him on the nose with a vacuum cleaner. This reportedly happened during a cleaning binge early in the morning at their home on Jackson Drive. It’s Pasco, what do you expect? Just because she’s probably attractive doesn’t guarantee compatibility.